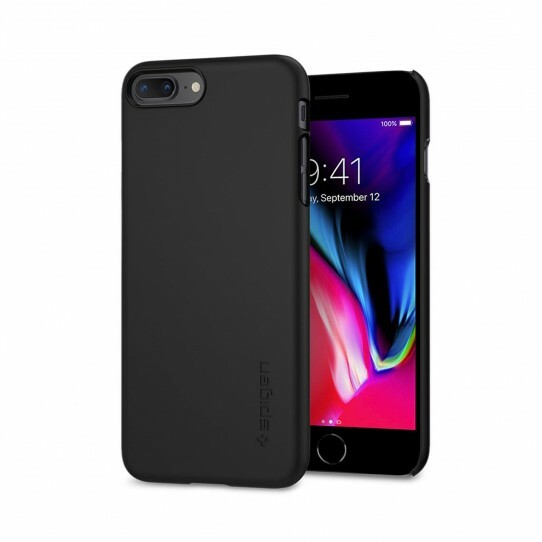 Unbeatable thinness for the ultimate minimalist look: made of an extremely lightweight PC material, the Thin Fit™ case is slim minimalist protection at its finest. The smooth curves perfectly match those of your device and the precise cutouts allow for quick and easy access to the buttons and functions. The shock-resistant PC case provides durable defense and a slim and elegant silhouette that remains pocket-friendly.